Admit cards for CSIR NET 2018 December session have been released on the official website of the Council of Scientific & Industrial Research. 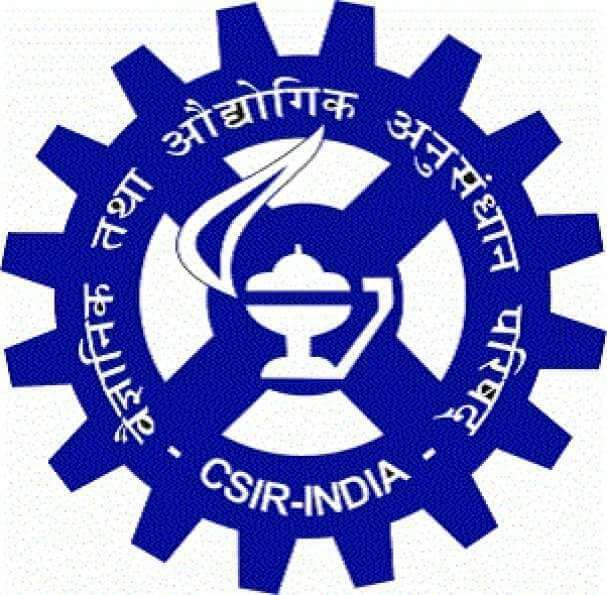 CSIR NET admit cards 2018 for December session exam have been released on the official website of the Council of Scientific & Industrial Research. Candidates who have filled the application for Junior Research Fellowship and Eligibility for Lectureship can log on to the web portal and download the same using the specified details like application form number and DOB. 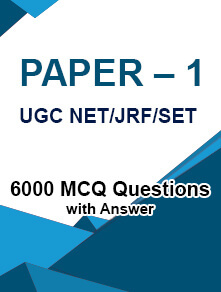 How to Download CSIR NET Admit Card December 2018? 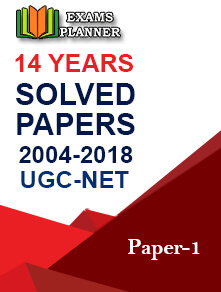 Click ‘Download e-Admit Card JOINT CSIR-UGC NET Exam Dec, 2018’ link. There you go. The admit card is right on the screen. Check the details and download it. Make sure that the details mentioned on the hall ticket are correct. In case of any discrepancy, contact the officials immediately through ‘Report A Problem’ section on the candidates’ log-in page. Please note that report made through email will not be entertained. The CSIR NET 2018 exam is going to be conducted on 16th December 2018. The exam will filter out candidates for Junior Research Fellowship and Eligibility for Lectureship for subjects like Physical Sciences, Life Science, Chemical Sciences, Earth, Atmospheric, Ocean, Mathematical Sciences and Planetary Sciences that fall under the faculty of Science & Technology. The exam will be held across the country at 27 venues. There will be two shifts – morning (9 am to 12 pm) and afternoon (2 – 5 pm). 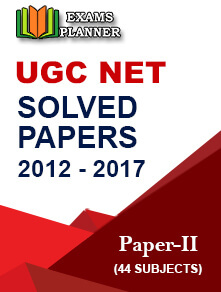 Candidates can find the time and venue mentioned on their admit card.